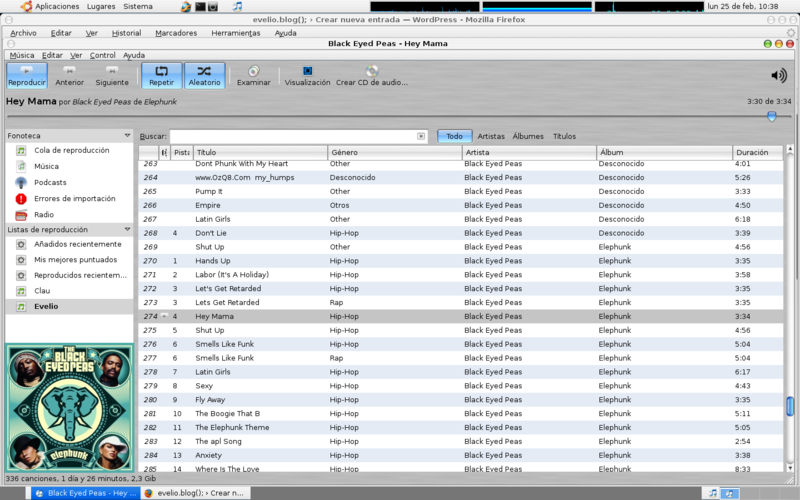 Rhythmbox is an integrated music management application, originally inspired by Apple’s iTunes. It is free software, designed to work well under the GNOME Desktop, and based on the powerful GStreamer media framework. 2 comentarios to "Rhythmbox, Software más que inteligente?"